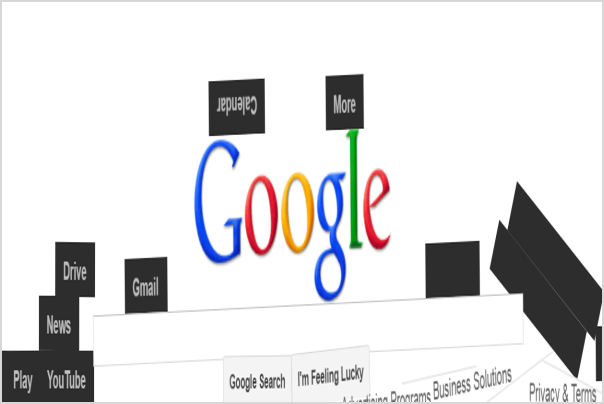 Most of us do not notice an additional button on Google homepage named as “I’m Feeling Lucky”. When the keywords are typed and clicked on this button Google will directly go to the webpage of the first result. 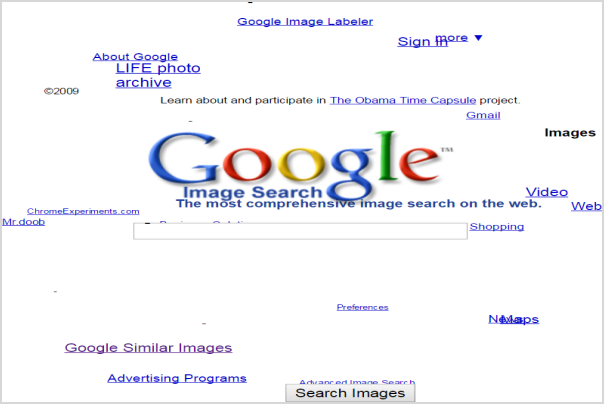 This indicates that the user is feeling lucky to get what he was searching for. 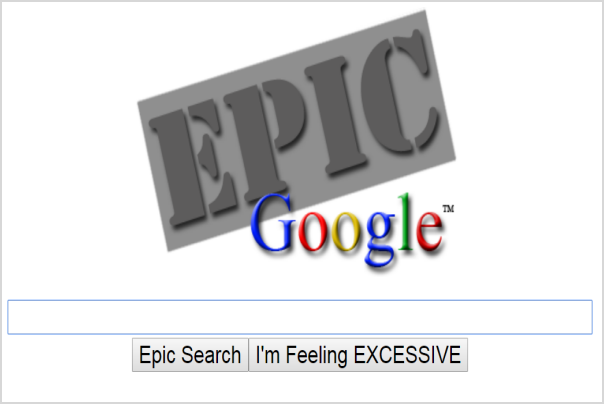 According to Wikipedia, this button cost Google $110 million a year as 1% of search results bypass the results page thus not viewing advertisements. I am Not Seeing the Button? You can also disable instant search so that the buttons will remain intact when you type keywords. Open your browser and go to “https://www.google.com/preferences”. 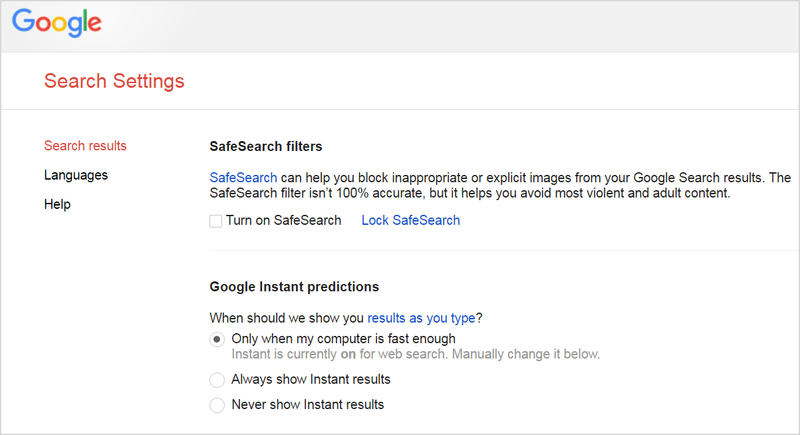 Select the option “Never show Instant results” under “Google Instant predictions” section and save your preferences. Well, though this option cost heavy for Google it’s fun to use and has lot of tricks. Below are the top 10 I’m Feeling Lucky tricks, try it out yourself and have fun. When you click on the “I’m Feeling Lucky” link, you will be landing on a page. Moving the mouse will trigger a tag cloud rotating like a sphere on the screen. You will see the whole screen is breaking down as if there is no gravity. 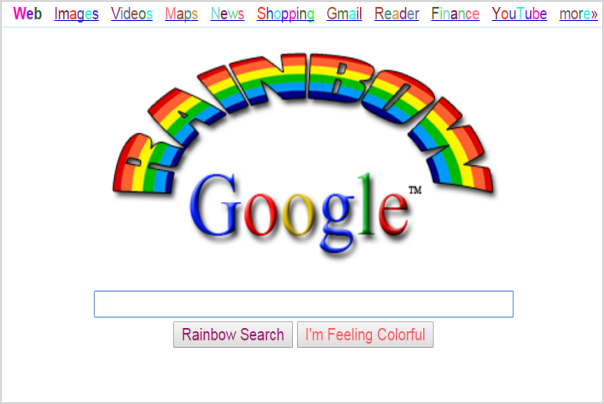 You will see a rainbow Google search page like below. 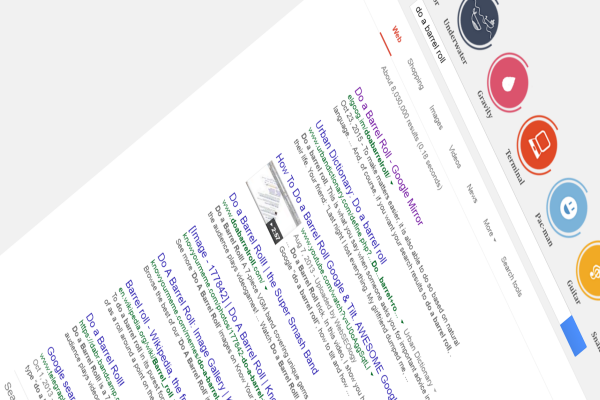 Similar to “Google Gravity” you will see all the elements on the page are falling down without gravity. The elements on the page will grow excessively. 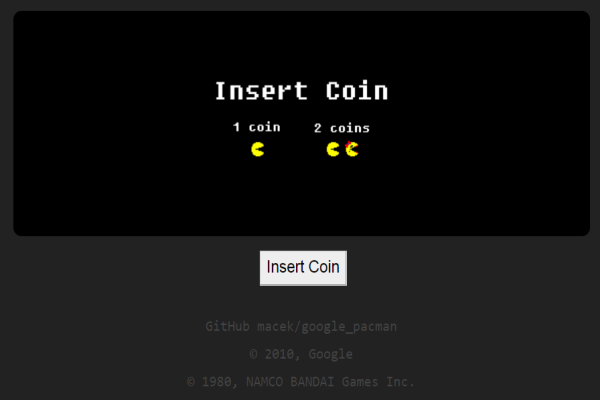 You can start playing the Pacman game on the browser window. 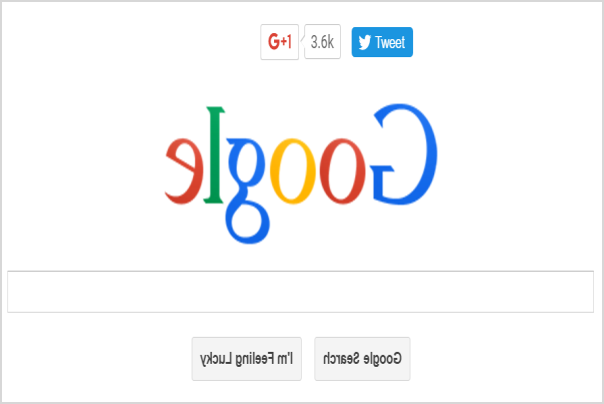 This will show the mirror Google site with everything is mirrored. This will rotate the whole screen like a roller. 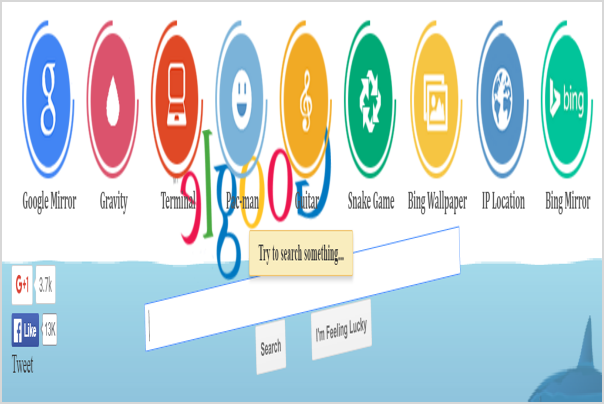 You will the Google search box underwater. When clicked on “I’m Feeling Lucky” link or button, the first website on the search results will open automatically. This means they are third party sites and not owned by Google. How do I remove a newly added horizontal scrollbar to Google Search’s search results pages? Despite clicking on to my Internet Explorer icon, then properties, then adding “Maximized” to Run:, nothing changes! Then I realized that I need a “WRAP CSS download” of some kind (like the Word Wrap feature under Notepad’s “Format”! 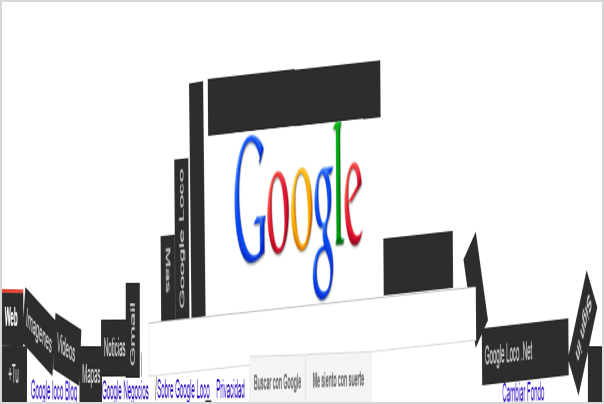 ), that would cause the Google Search search results display to Wrap; and thereby, hiding (I’m hoping!) the horizontal scrollbar!